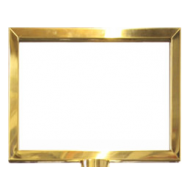 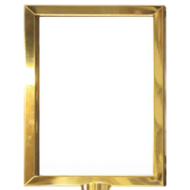 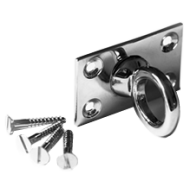 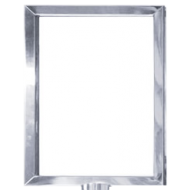 We supply a wide range of different Polished Brass and Chrome plated hooks for the Barrier Systems. 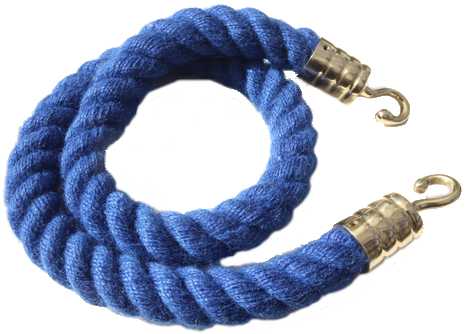 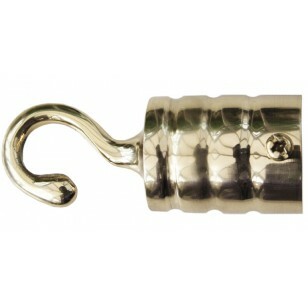 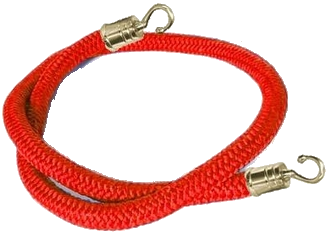 This is a polished brass end hook for 30mm rope. 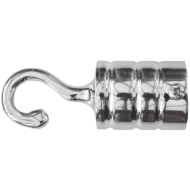 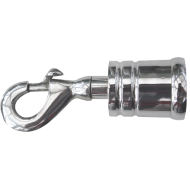 This hook also comes in Chrome - please see the related products at the bottom of this page.